The first episode had my beloved Shannon Ryan from The Heavy Purse! In my youth I had moments of being a self-indulgent brat. Notably the “flying coach” incident was not one of my finer moments. Another: my first iPod. The scene was my 18th birthday. Sitting at the dining room table I meticulously started opening my presents. It’s worth noting I have an intense relationship with delayed gratification and love making the process of gift giving and receiving last as long as possible. “Erin, you need to get with the times,” he retorted. Well, it was 2007 and the iPod reigned supreme. I did eventually express gratitude for the wonderful gift and proceeded to set it up. Needless to say, I’m not much of an early adopter when it comes to technology. These days, I’m typing on my MacBook Pro while occasionally stopping to text on my iPhone (4S because I never care about keeping up with recent models). Even though I’ve had Apple products since 2007, it wasn’t until just recently (by which I basically mean yesterday) that I really started listening to Podcasts. I’d heard a few here-and-there over the past few years, but just always forgot to keep up with them. I tend to read on the subway vs. listening to Podcasts and I stream a lot of TV shows when at home doing mindless tasks like cooking or cleaning. 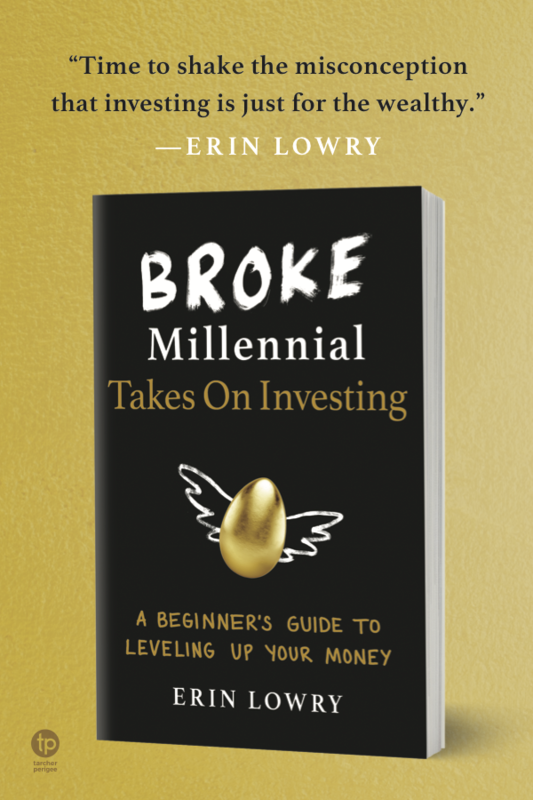 After powering through four episodes of NPR’s Planet Money and exploring Average Joe’s Stacking Benjamins podcast — I’m converted. 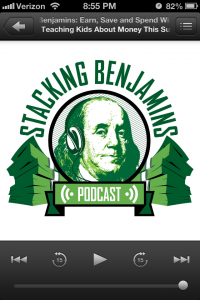 Listening to both Planet Money and Stacking Benjamins reminded me of being back in college and sitting in on a lecture from a charismatic professor. I felt inspired and smarter for spending my time in their technological presence. The best part: Podcasts are free! Well, at least the one’s I’m interested in listening to. While you’re reading this, I’m probably riding the subway to work and being that annoying person who is laughing at seemingly nothing while everyone else is completely silent. Maybe people will think I’m crazy and give me personal space during rush hour. Double points for Podcasts! This Life On Purpose – Flexing That Frugality Muscle: Is there such a thing as overexertion? The Pursuit of Riches – Day 30 – Look How Far I’ve Come! Thanks for the shout-out! I appreciate it 🙂 Hope you have a great weekend! Happy to help a newbie! Keep up the great writing. Desert Island Discs by the BBC is amazing. They interview someone while also listening to music they’ve picked and at the end they pick a few things they would take with them to a deserted island (more or less). If it doesn’t sound convincing, just listen to one episode at least. NPR’s This American Life is always good. RadioLab has awesome podcasts that are short but super informative and interesting. Thanks for the recommendations Helen! I’ll check them out. Thank you so much for including me! I’m honored. As for podcasts, I love anything NPR based. “Wait, Wait, Don’t Tell Me” is my FAVORITE. I think “Wait, Wait, Don’t Tell Me” is one of the next up after getting into Planet Money. I really love NPR’s reporting style. Haha, well happy to give you the tinglies. I love podcasts, although I do have a hard time finding time to listen to them all. I’d listen while running but I prefer music. Love Joe’s too! I agree about listening to music when running. I like to have a beat to pound the pavement to. I know you didn’t ask for recommendations but I’m listing a bunch anyway: You Made It Weird, NYC History, Mental Illness Happy Hour, Alton Browncast, 99% Invisible, Radiolab, and Savage Lovecast. I asked for recs at the end! Your suggestions are very welcome. I keep seeing Radiolab over and over so that might be the first one I have to download. Hey, I know those podcasts! I generally listen to podcasts for fun, not to learn anything (maybe that’s why ours go for light discussions over hard facts….). My favs are The Nerdist, Doug Loves Movies, Filmspotting, and board game geek-out podcasts like The Dice Tower. Maybe that’s also why I love Planet Money….cool stories about quirky topics. Filmspotting sounds intriguing! I love the story angle in Planet Money and how thorough they are and attempt to be non-biased. I got a huge laugh out of the economics of fantasy football story they did recently. I used to listen to podcasts, but ever since I stopped using Apple products I haven’t kept up with them. I know there are ways to listen on Droid devices but I just haven’t gotten around to it. I probably should sometime soon, seems like there are some good ones out there. I bet they have a podcast app for Droids. Thanks for the shout-out, Erin. I always appreciate your support! LOL! I love that you were mad your father got you an iPod. 🙂 I love my apple products too. We tend to be early adopters, which is both good and bad. Sometimes the first version of anything is the most wonky. Have a great weekend! Once I started playing with my new toy I got over the annoyance pretty quickly. I probably would’ve kept my discman for ages! I gotta start listening to podcasts. I only ever use my ipod for running. Guess it’s time to start downloading and taking it on the train. I usually like reading on the train, but I will admit that listening to podcasts are a great way to zone out during rush hour. Thank you for including me! I’m incredibly flattered. 🙂 I’ll try to keep up the great work in my second 6 months! Happy to support you! Keep it up! Love listening to podcasts on my commute to work! 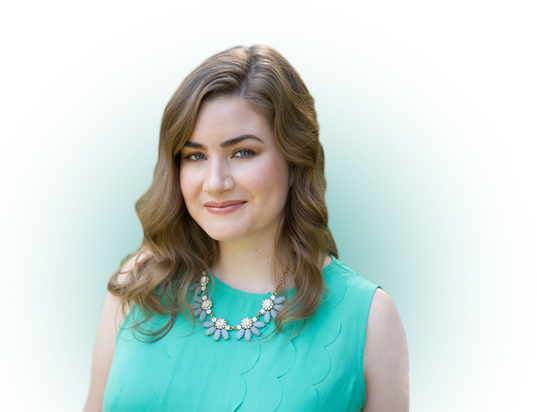 I listen to Smart Passive Income Podcast, Radical Personal Finance (only about 10 episodes but all great), Financial Independence Podcast, You Need A Budget, and NPR Planet Money…. Thanks, Brian! Financial Independence sounds some good fodder. My response to an ipod would have been roughly the same. Of course, I have a slight bias against Apple. I should look into how to get some pod casts on my android phone. I would be a good way to introduce some variety in my morning commute (I love Pandora but sometimes I like to learn while driving). I’m a Pandora fan too, but it is nice to mix it up with a bit of learning and listening to stories. I have been crazy all over the podcasts for the last few weeks! I love Joe’s podcast of course, and a close second would have to be Pat Flynn’s. Check it out over at smartpassiveincome, if you haven’t already. I haven’t, but I absolutely will! Thanks for the rec. oh my gosh! Thanks for having me on your newbie list! So grateful! Of course! It’s been fun following your journey out of debt. I’m basically obsessed with podcasts. I listen to them whenever possible – most of the day at work and sometimes when driving or running errands. 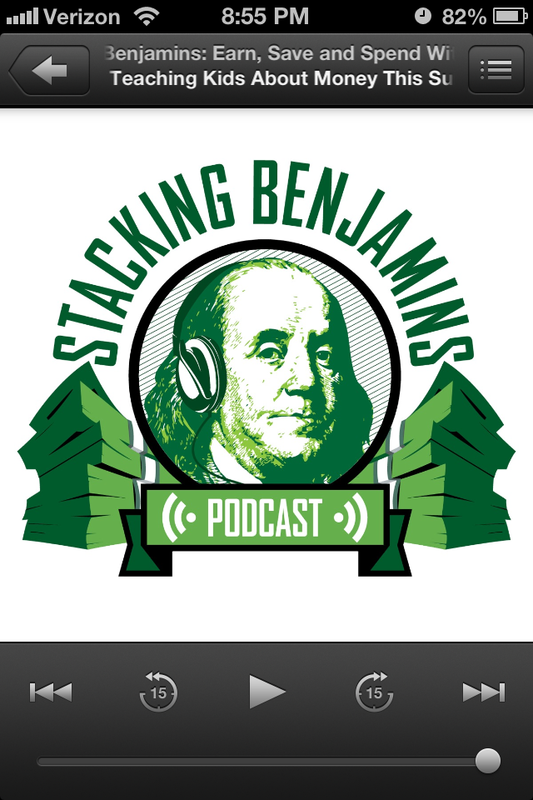 My mix is different from other PF bloggers – my money-related podcasts are Marketplace, Planet Money, the Dave Ramsey Show, The Truth about Money, Stacking Benjamins/Two Guys and Your Money, Chasing Financial Freedom, the Money Pillow, JW’s Financial Coaching, Freakonomics, and Financial Independence. But I also listen to storytelling, marriage, Christian, science, fitness/nutrition, news, and comedy podcasts. One of my most favorite podcasts recently ended, so I picked up a pregnancy podcast with extensive archives as well. If you love comedy and specific comedians in general, there are a lot of good free podcasts out there. My husband really loves Marc Maron’s WTF podcast as his podcasts are interviews of interesting people. He also LOVES Comedy Bang Bang. I just recently discovered podcasts, too! I really like Pat Flynn’s Smart Passive Income podcast. If you’re into trivia, you might also like Good Job, Brain and Wait, Wait, Don’t Tell Me.